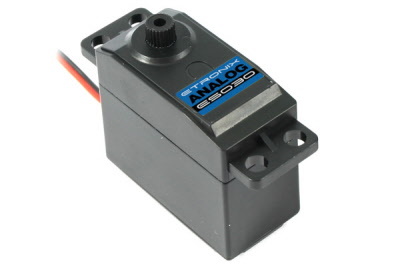 Etronix ES030 Analog Standard Servo. This standard size servo is perfect for car, boat or aircraft applications. The best eCommerce software by ShopFactory powers P1385. All-in one eCommerce and shopping cart software.